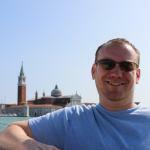 Raised in Dartmouth, Nova Scotia, Craig went to Saint Mary’s University and first aspired to be a cartographer. Craig cooked from a very early age, often fighting his way to the stove or barbecue at home by the age of nine or ten. He worked in kitchens through his university years between 1989 and 1993. Eventually, the passion to cook led him to leave his masters studies and attend The Culinary Institute of Canada in 1995. He apprenticed with Michael Smith at the famous Inn at Bay Fortune on Prince Edward Island, then at the Seehotel Waldstatterhof in Brunnen, Switzerland. 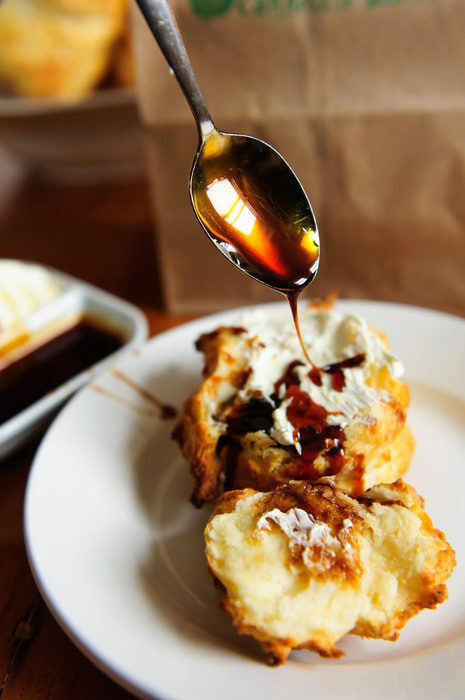 In 1998 he worked as chef de partie under Chef Anton Edelmann at The Savoy Hotel in London, England, but longed to operate his own restaurant back home in Nova Scotia. 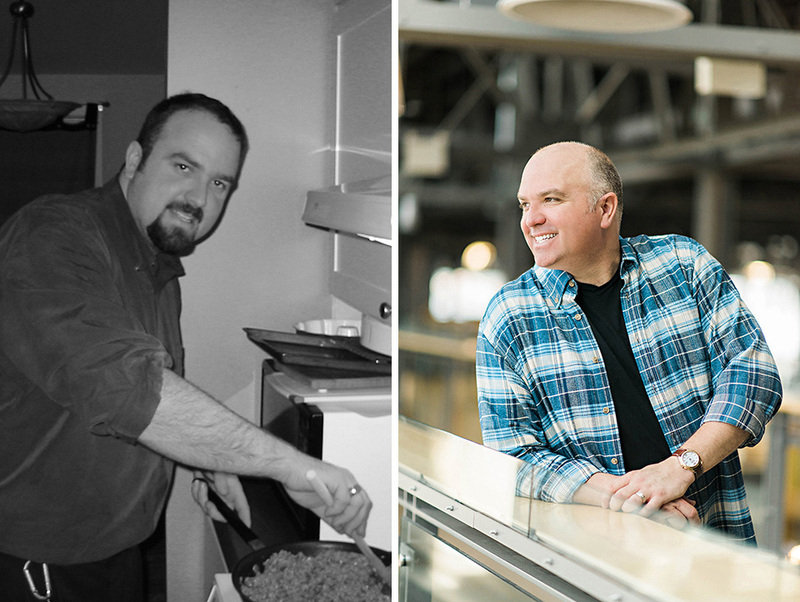 He returned to Canada with the dream of opening a local food inspired bistro, and in 2001, Chives Canadian Bistro opened its doors on Barrington Street in historic downtown Halifax. 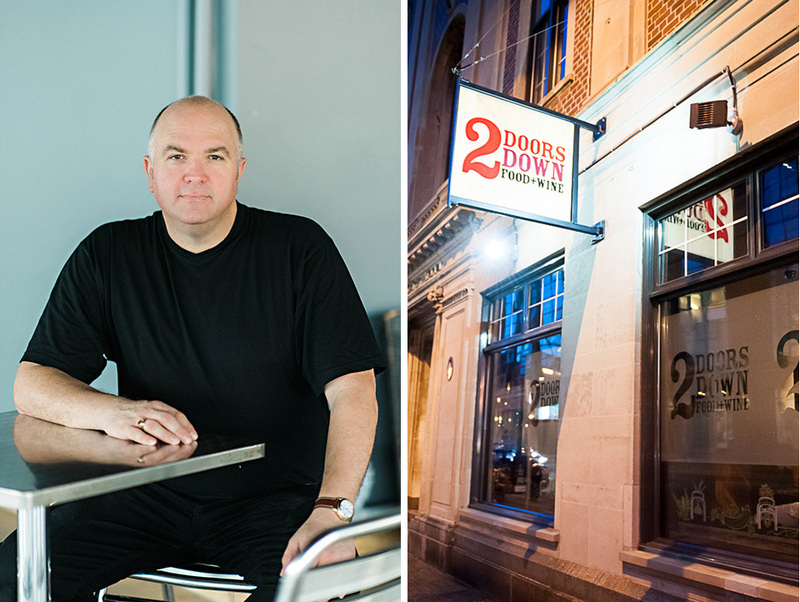 In 2013, Craig opened 2 Doors Down Food & Wine located on the same block on Barrington with a desire to serve fun, casual, delicious fare at lunch and dinner. In 2015, the third location was opened called 2 Doors Down Bar & Bites, an urban bar space focussing on creative cocktails and craft beer. 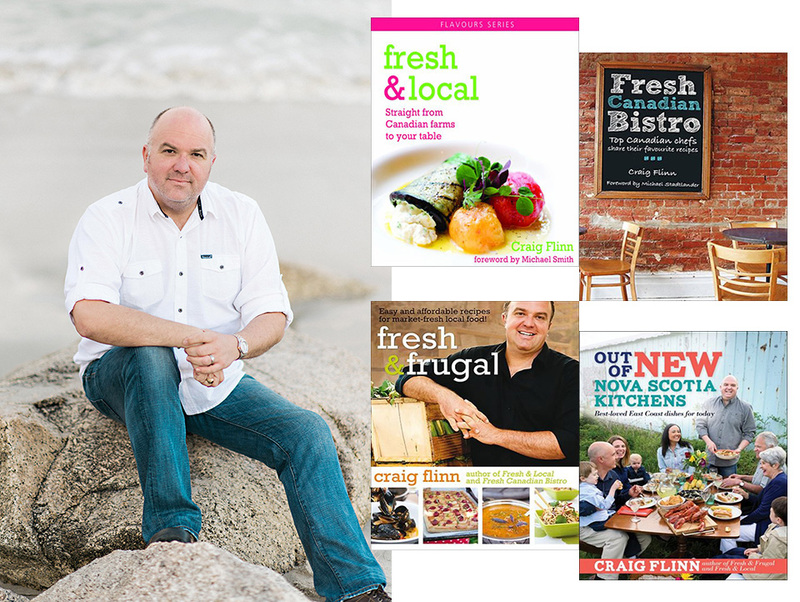 Craig has published four cookbooks in total with Formac Publishing, beginning with Fresh and Local (2008). 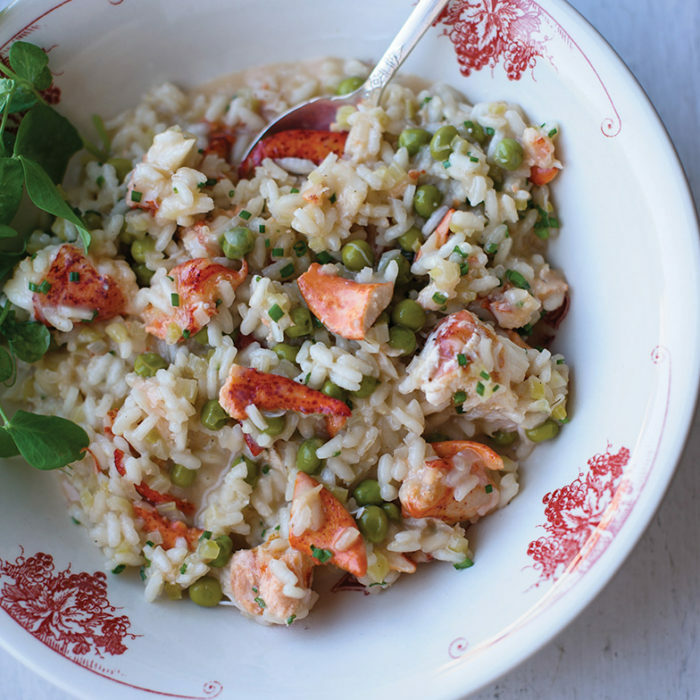 This first book was a collection of signature recipes from the opening years of Chives Canadian Bistro. 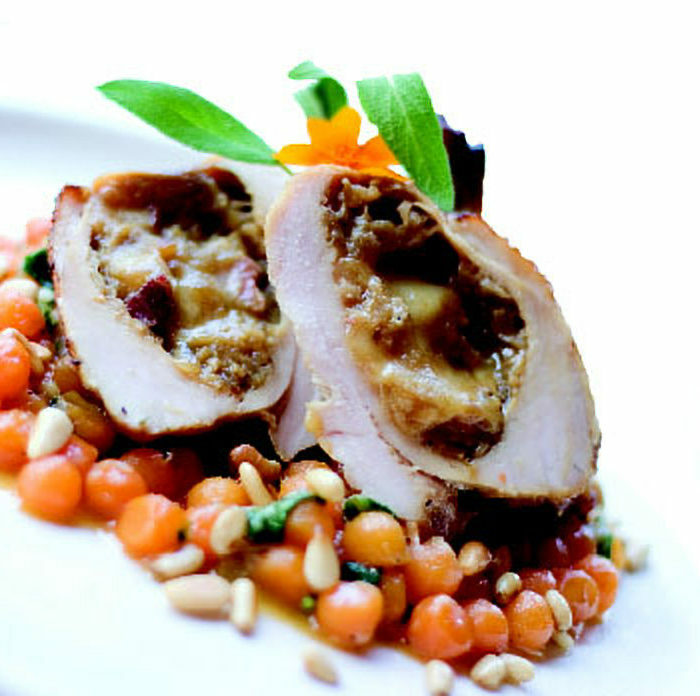 His second book entitled Fresh Canadian Bistro (2009) was based on a 2-month cross Canada journey where he worked (or staged) with many of Canada’s best known chefs. The book collaborated with over 30 chefs and showcases modern ways Canadian food is celebrated. Book number three called Fresh and Frugal (2010) focussed on dispelling the myth that cooking and eating seasonally is expensive and unattainable. And finally, in 2015 Craig released Out of New Nova Scotia Kitchens, his collection of a traditional, modern, and some interpretations of Nova Scotia cooking today. It was nominated and made the shortlist for Best Regional & Cultural Cookbook at the Taste Canada National Cookbook Awards in 2016. Craig has appeared in several shows beginning with a full season of The Inn Chef starring Michael Smith in 1998. In 2001, a documentary style show about the opening of Chives in 2001 called Opening Soon helped launch the restaurant. Other appearances have included Opening Soon: Where are they now?, Chef at Large, Chef at Home, Canada AM, French Food at Home, The Village Feast, You Gotta Eat Here, and Bizarre Foods and Delicious Destinations. Craig has appeared on CBC Radio One in Halifax frequently since 2002 on shows such as Information Morning and Mainstreet. He has been a regular independent contributor on the popular phone-in show Maritime Noon from 2008 to present, regularly answering cooking questions from CBC listeners in Nova Scotia, New Brunswick, and Prince Edward Island. I can't speak more highly of chef Craig Flinn and staff for another fantastic culinary experience. I've put in my two cents about many Halifax restaurants both new and old, and Chives continues to be one of our favorite restaurants. The food here is above reproach and always locally sourced. Tonight was private dining experienced that started with the salmon tartare, followed by the tomato calabrese salad and butchers cut beef. There is little to compare to the quality and the experienced that you will get from Chives. Always and always will consider one o the best in Halifax. In Halifax, all of Craig Flinn’s restaurants (2 doors down, Chives, Temple) are lined up in a row on Barrington and are all superb choices. 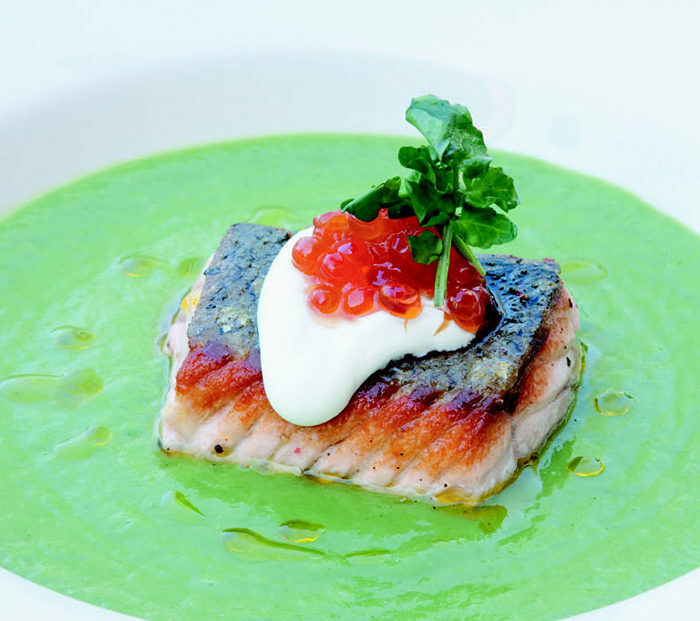 Creative, beautifully prepared food that is served up in casually elegant settings. Great for couples, meeting friends, business or family dining. What else can I say? I’ve come back to all repeatedly.